This is an exclusive post to only a few of my groups. Today, I want to specifically draw attention to one of the reasons I do what I do! As many of you may, or may not know, I am a Disney Destinations Specialist. That means that you can trust me to do the absolute best when it comes to helping you plan your vacations to ANY of the Disney Vacation experiences being offered. But, what you may not know is that I am working to support a fabulous organization through the bookings I am honored to oversee. The charity I have chosen to support is called The Shane Center for Therapeutic Horsemanship. At The Shane Center, people with a wide variety of disabilities from the age of 4 years old into senior adulthood are served. My family, especially my oldest Disney Daughter, have been involved with the center for the past year, and have found it to be a place of inspiration and delight. To see a young person with the inability to walk enjoy a ride on a horse, that is pretty special. To see an older person who has lost the ability to communicate well, have an interaction with the horse they are riding, WOW! To see a veteran release tension through the relationship they have with that special horse is overwhelmingly amazing! But, as a non-profit organization, fundraising continues to be a challenge. That is where I want to help fill a little bit of the gap. So, here is my plea to you, my readers! I am committing to donating a portion of my commission from any Disney Destinations booking I receive throughout 2015. This is for ALL bookings, not just people affiliated with the center in some way. A minimum of $5.00 per booking will be donated in the traveler’s name by ME, Matthew Wallace aka threestrandswdw.com. The amount donated will reflect the type and level of reservation made through Magical Starr – Threestands Family Travel. I will NOT be making these donations under my name, as I don’t care about claiming the deduction. So, whether you are a new traveler to a Disney Destination. Or, you have a great deal of experience and prefer to plan it all yourself. Would you consider allowing me the privilege of managing your reservation to help The Shane Center continue it’s mission to serve those in need of the specialized therapies offered? Please contact me at matthew@magicalstartravel.com or visit http://www.magicalstartravel.com/free-quote.html to begin planning your trip? I will be very grateful, and the clients we serve will have big smiles on their faces! Thank you! 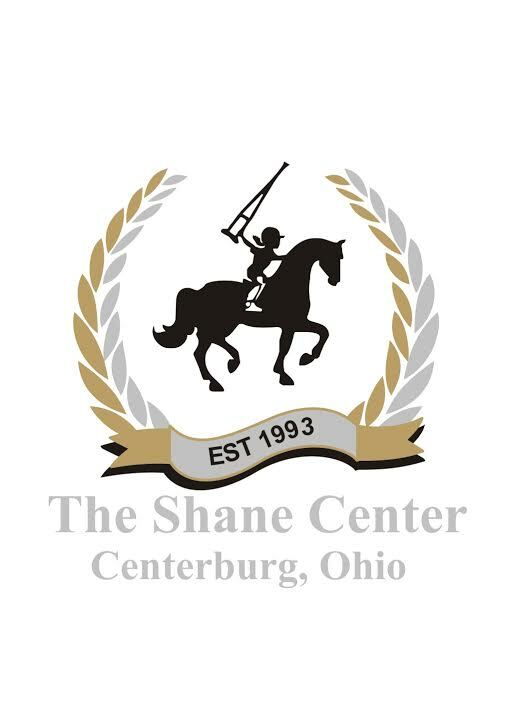 Visit http://www.shanecenter.org/ for more information about The Shane Center and how you can help. Previous Previous post: Battle of the WDW Podcasts round 2, last call!